A four day festival of guitars is coming to Scotland. They include Celtic guitarist Tony McManus, the greatest living fingerstyle guitarist Duck Baker, the father of integrated percussive guitar (and former tutor to Ed Sheeran) Preston Reed plus the magnificent duo Hicks and Goulbourn. He said: ‘We’ve got an amazing all-star line-up, so this is a brilliant chance to hear and hang out with some of the very best guitarists in the world today. ‘We’d really wanted to get the festival going again but been too busy. Then I walked into the Craigdarroch Arms one night last year and saw they had booked Tony McManus for Valentine’s Day. Taylor, a guitar player, writer, broadcaster, has been involved in organising festivals for the past 30 years. A former artistic director of Girvan Folk Festival he created the hugely successful Moniaive Folk Festival as a response to the economic downturn caused by Foot and Mouth disease. He was also instrumental in founding Moniaive Michaelmass Bluegrass Festival along with artistic director Paul Lyttle. 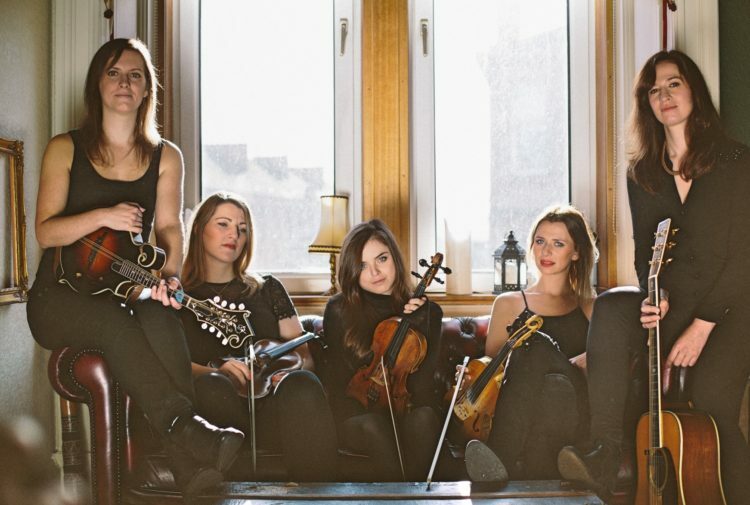 Tim O’Sullivan, who runs the Craigdarroch Arms where the concerts will take place, said: ‘As Scotland’s Festival Village, Moniaive is famous for offering intimate events where people can hear some of the very best music and mix with the musicians as well. ‘And what makes this all possible is the energy and enthusiasm of the local people who put so much time and effort into making things happen. 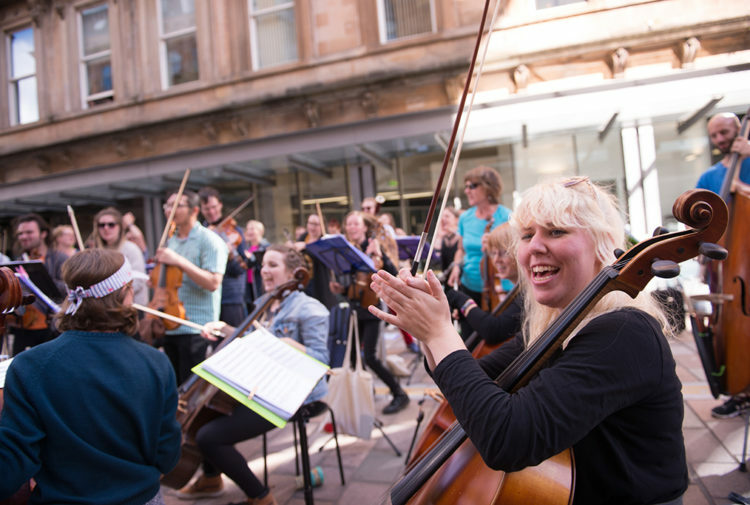 Tony McManus: Originally from Paisley but now based in Canada, McManus tours internationally, playing, teaching and collaborating with other top performers. At Moniaive he will be playing with Julia Toaspern, a multi-talented musician from Berlin who combines classical training on violin and voice with a wide interest in genres such as jazz, baroque and traditional music. Preston Reed: One of the most influential and innovative guitarists of the past quarter century, Reed invented integrated percussive guitar playing in the late 1980s, revolutionising the way the acoustic guitar is played. Since 1979 Preston has released 15 critically acclaimed albums and performed on six continents. Born in Armonk, New York he started playing when he was eight. In the fall of 1972, after playing at a party for a friend of his sister’s, Reed was invited to perform in concert with legendary Beat poet Allen Ginsberg at the Smithsonian Institution. In 2000 Martin Taylor booked Reed to play a guitar festival in Ayrshire. There he met Catherine Maguire. They married and now live in Girvan. For many years he taught a summer guitar school in Girvan. One of his former pupils was Ed Sheerin, then aged 13. 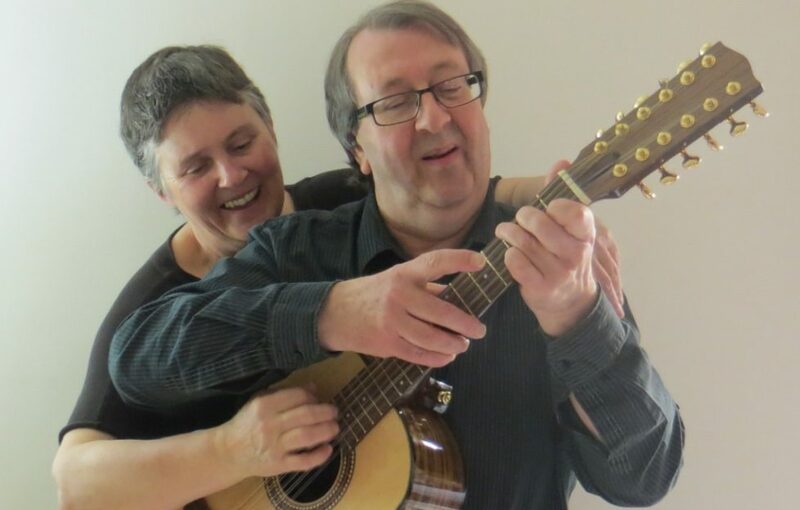 Steve Hicks and Lynn Goulbourn: This duo has played in Moniaive many times. According to Duck Baker, Steve is one of the top four finger style guitarists in the UK. He’s also a highly skilled luthier. Lynn Goulbourn is an exceptional singer and songwriter. 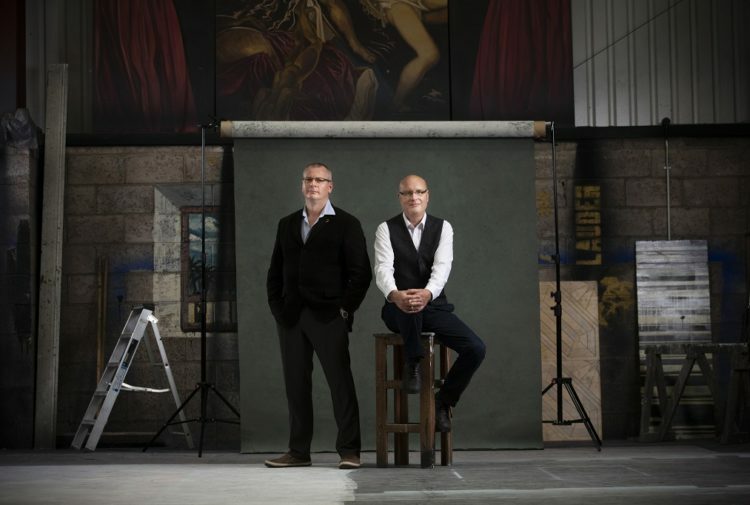 The music that they produce as Hicks and Goulbourn is characterised by pure acoustic tones, reflective lyrics, well crafted arrangements and intricate, complicated guitar work. Their live performances are also highly entertaining with engaging anecdotes and humour.